Tom Papa, Rachel Feinstein and Artie Lange!!! 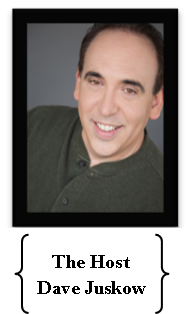 BIG Night of Laughs is hosted by Dave Juskow as seen on the "Sarah Silverman Show" and the "Artie Lange Show". 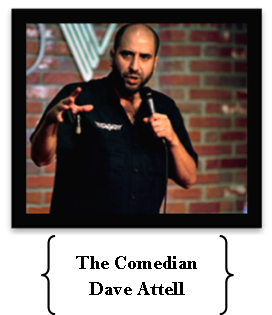 Dave Attell is a regular television and film performer and former host of “Insomniac with Dave Attell” and “The Gong Show with Dave Attell”. 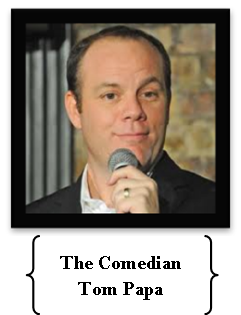 Tom Papa hosted “The Marriage Ref" and currently has Sirius/XM radio show, “Come to Papa”. 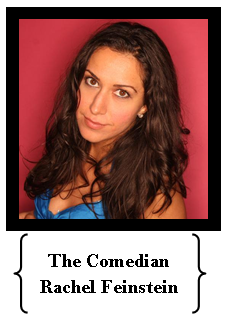 Rachel Feinstein was a finalist on Season 7's "Last Comic Standing" and was featured on Russell Simmons, "Live at the El Ray", TBS's "Just for Laughs" series and "Comics Unleashed." 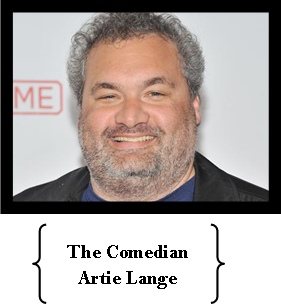 Artie Lange, the author of the best seller “Too Fat To Fish”, formerly of “The Howard Stern Show” and current host of “The Artie Lange Show” on Direct TV. 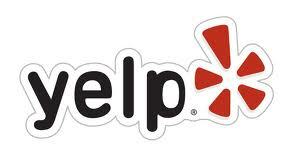 Please note, there is a two-drink minimum during the performance for all ticket levels. Seating for General Admission is first come, first served. © 2019 Big Brothers Big Sisters of New York City. All rights reserved.